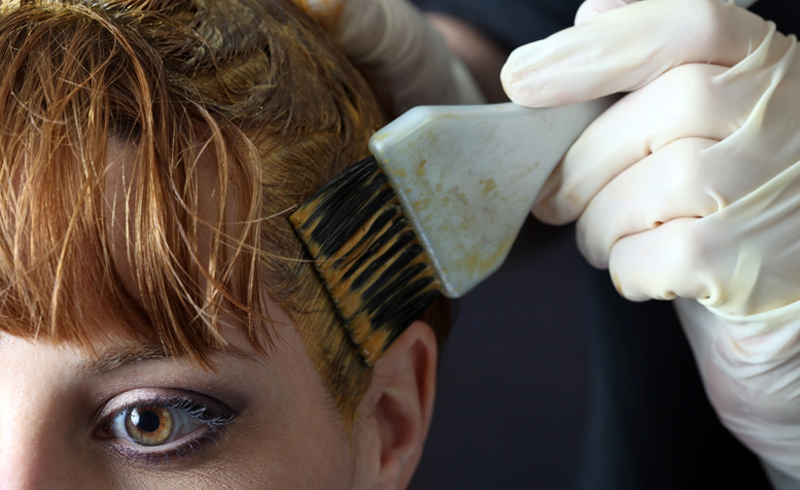 ‘History Of’ explores the long, steady rise of hair coloring. 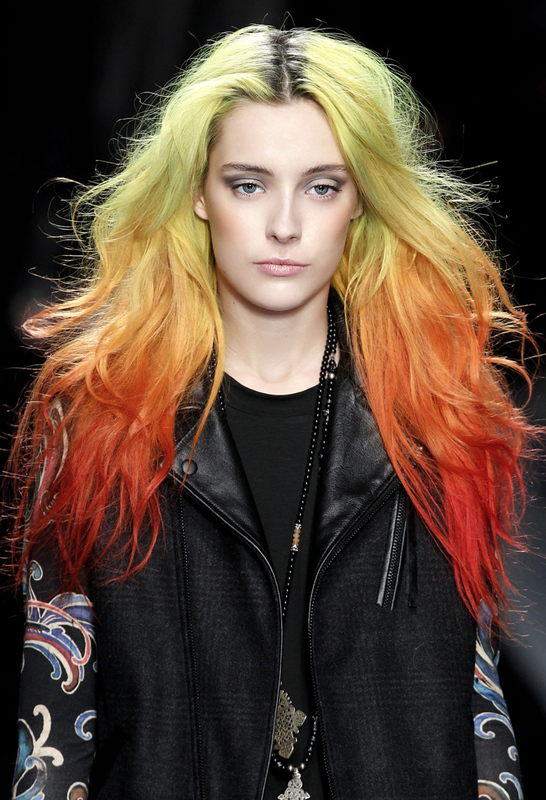 An estimated 70% of American women dye their hair, a wildly high statistic that will probably only grow. But hair coloring is actually a tradition that goes nearly as far back as humanity itself. People supposedly used hair dye as early as the Paleolithic era; later, ancient Egyptians included hair dye in their intricately involved beauty regimens. Through most of the centuries, humans used natural dyes found in the environment; it wasn’t until the mid-19th century that a chemist named William Henry Perkin accidentally discovered the first synthetic dye. Since then, the safety of hair dyeing has gotten a little more questionable, depending on the chemicals used. It’s also evolved to be wilder and more creative than ever, including every shade under the sun. The color opportunities, should you choose to explore them, are practcally endless.